For some reason, our installation of communicator was set not to save any messages by default, but it did save my call history. Since I don't have any juicy communications at work, I don't have any problem saving everything in communicator. I save those chats for gchat. By the way, administrators of communicator can view your conversations in communicator, so I would be careful when using it. They also control if these settings are available, so you might not be able to change much anyways. When this option is selected, your chat messages and history will be saved to a folder in Outlook named "Conversation". (Image) Enabling this is very easy. It's done in Communicator, NOT in Outlook. 2. Check the box that says "Save my instant message conversations in the Outlook Conversation History folder"
After restarting you will have a folder in Outlook that will save your chats from now on. Here are my sources, which I'm sure you will find before this site, so I don't even know why I wrote this. 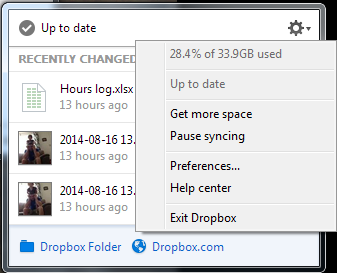 Dropbox was slowing down my startup after logging in, so I wanted to delay startup by a minute or so to allow my computer to be usable earlier. The normal settings only allow it to either start up immediately, or entirely manually. Below are instructions on how I got it to start after 2 minutes. I did this in Windows 7, but it should work similarly in Windows 8, 8.1, and probably Windows 10. This also works with other programs, so you could stagger startup items instead of having them all hammer the system at once. 2. Open the task scheduler. a. From the Start menu, click All Programs, Accessories, System Tools, and Task Scheduler. This can also be found in the control panel under System & Security, Administrative Tools, or by searching in Start. 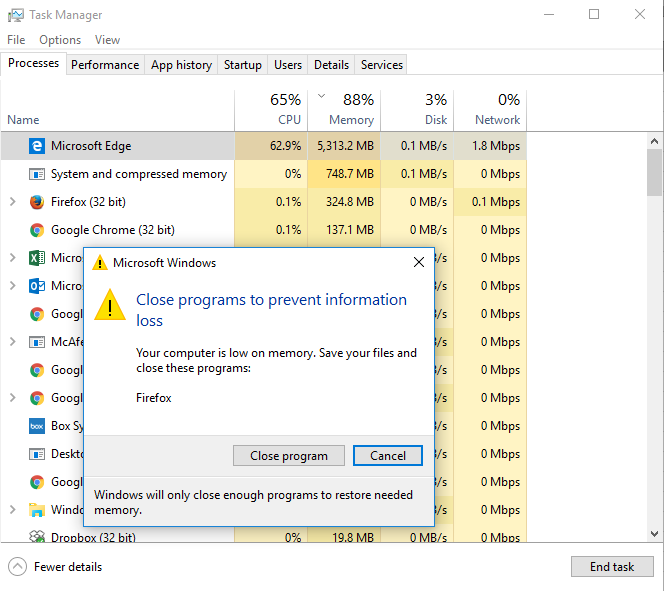 I had one tab open in Microsoft Edge, and it was using over 5 GB of memory. Memory leak much? Yet Microsoft wanted to close Firefox. The goal of this project was to install network wiring throughout a house that only had the cable line in from the ISP. The house is a split level with four levels. The bottom basement is unfinished, but also has the cable line and modem installed on an unfinished wall. The primary need for this project was to wire up the bedroom used as an office, so wireless wouldn’t be the only option. 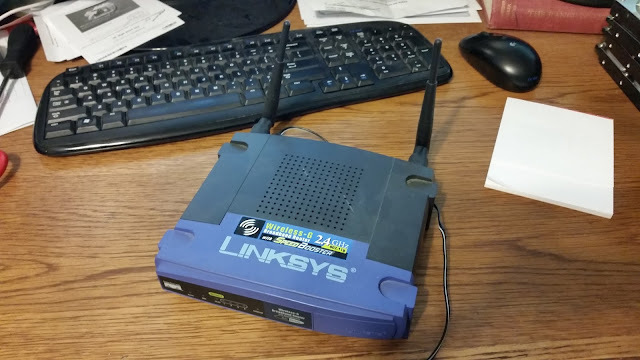 As an initial solution, I bridged an old Linksys router to our main wireless access point. This provided wired connections in the office without having to run wires the entire way. However, the Linksys router was slower than the bandwidth from the ISP, and was likely slowing down the wireless for all other connected devices. The router was also unreliable and required rebooting every few days. This was not the ideal situation to work on computers that might have other networking problems. Also, I felt that if I was not getting the full bandwidth from the ISP, I was cheating myself.